Facebook’s Global Partner Summit is an annual event where Facebook shows off its new products and initiatives to Partners (like AdParlor) from around the Globe. Held in NYC for the first time, the event did not disappoint! In addition to a number of smaller product updates and releases, (FB/IG Stories, offline products and creative featured VERY heavily), Facebook announced a new tool designed to boost success across the platform. Currently only available to FMP’s (feel free to reach out 😉) the tool is designed to predict and measure the impact of advertising creative before it goes live on Facebook. Distinct from Relevancy score, which serves as a proxy for ad performance, the compass is designed to predict what effect the ad will have on the user after they view it. Beyond that, Facebook has made it clear that they want to make it as easy as possible for advertisers to get the best outcomes possible on the platform. 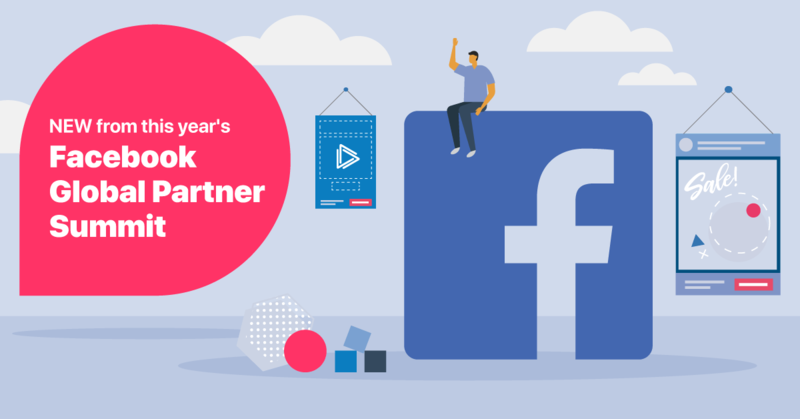 Accordingly, the partner program is being expanded with new offerings such as Facebook Pro and Facebook certified Marketing Consultants.